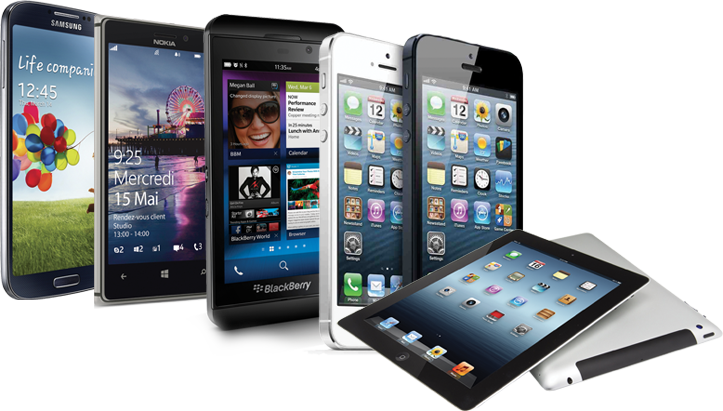 ﻿ Mobile Repairing Course in Uttar pradesh - Advance Institute. Mobile Repairing Training Institute in Uttar pradesh. If you have a quest of learning and executing various mobile solutions, then our Mobile chip level Repairing Training course in Uttar pradesh will lead you in the right direction, and help you to make financially independent because immediately after you complete the course, we provide you job placement and Business support. Our Mobile Repair Training program in Uttar pradesh is meant to provide you long term gains in a shorter time period. With 2-3 months of focused training and greater emphasis on practical skills, you will be ready to face the challenges of the technical world of Mobile Industy. We give training from basic to advanced level with both software and hardware module. we design our course in such a way that after the course each and every students feel high confident to repair any smat mobile phone with very easy manner.